As the baby boomer population continues to age and more demands are being put on the creation of housing arrangements catering to seniors, the provincial government made a shocking move this summer by scaling back on the amount of full inspections in Ontario nursing homes. In what is being seen as a cost cutting decision by the government moving forward, 84 per cent of the roughly 630 nursing homes in the province will undergo full inspection only once every three years with what is described as a light inspection on an annual basis. Candace Chartier, chief executive of the Ontario Long Term Care Association, is for the changes and says the traditional system of full, annual inspections took up too much time and resources for both nursing home and Ontario’s Health Ministry workers. Chartier adds that time can be directed into other ways of improving care for the more than 76 thousand current residents in Ontario nursing homes. A full inspection of a nursing home lasts on average about two weeks in length and is conducted by three to four certified inspectors from the province. Among their duties, inspectors interview 40 current residents of the home they are surveying, along with their family members and staff to get their feedback. 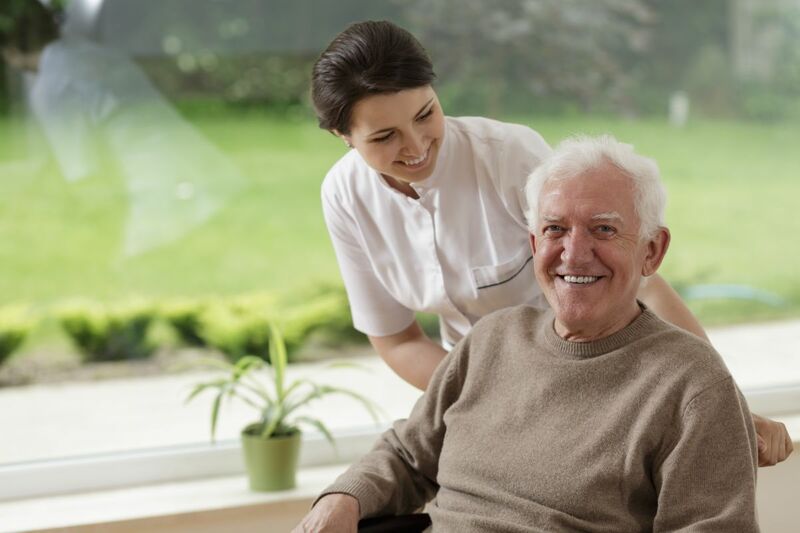 They observe care being administered to residents which includes the home’s protocol on dealing with aggressive residents, changing health conditions of occupants and hospitalization criteria. Inspectors also go over emergency plans for the home, security set up, staffing levels, dining facilities and food prep areas, personal support services and quality improvement goals and progress. During a light inspection, certified inspectors are still involved only this time, there will be two of them for the survey and they only have five days in which to complete it. They will only be allowed to conduct interviews with 20 current residents of the home but will not be able to interview their family members about the kind of care their loved one is receiving and their general observations. Unlike the full inspection, light inspections will not address how the nursing home handles aggressive residents, changing health conditions of occupants and hospitalization criteria. Inspectors will also not assess the home’s emergency plans, security protocol, staffing levels, dining facilities and food prep areas, personal support services and quality improvement goals. Health Minister Eric Hoskins says “Moving forward, all long-term care homes will continue being subject to an annual (inspection). We are currently working with our inspection team and consulting with external partners on ways that we can strengthen this program.” But, Meadus thinks this move was made because the province doesn’t want to invest in the manpower required to conduct full annual inspections, saying “It’s because they are not able to (do full, annual inspections) with the staffing they have.” At this point, time will only tell how much of an affect this will have on the quality of care being given to the tens of thousands of seniors currently living in Ontario’s nursing homes. In the meantime, if you or your loved one is considering a move to a nursing home, here are some things to keep in mind when selecting the right nursing home for you. What can you afford? 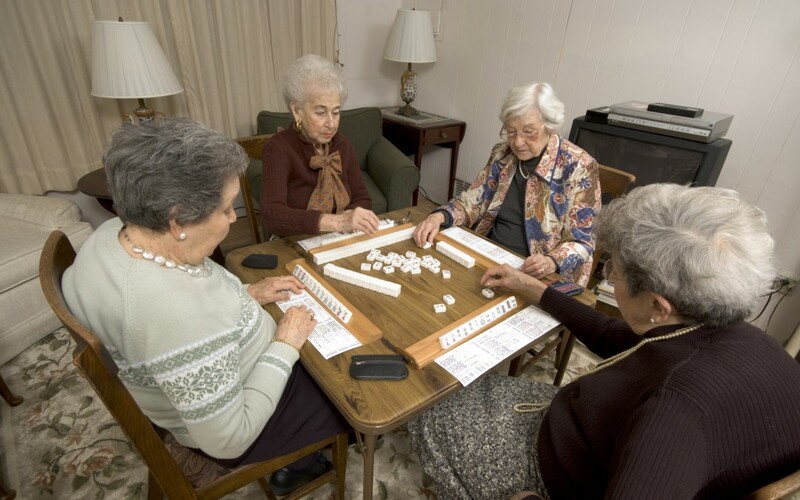 Money is usually a deciding factor in narrowing down certain facilities but that doesn’t mean a more affordable nursing home is skimping on quality care, it just may be a matter of a more expensive home having better décor and amenities than a no frills long term care facility. What are your needs? Do you or your loved one have a serious medical condition that needs around the clock monitoring? Are there behavioural issues? Are you a more independent person or do you need assistance with day-to-day activities? Is location important to you? Try to choose a nursing home that is close to your friends and relatives so it’s easy for them to visit regularly.